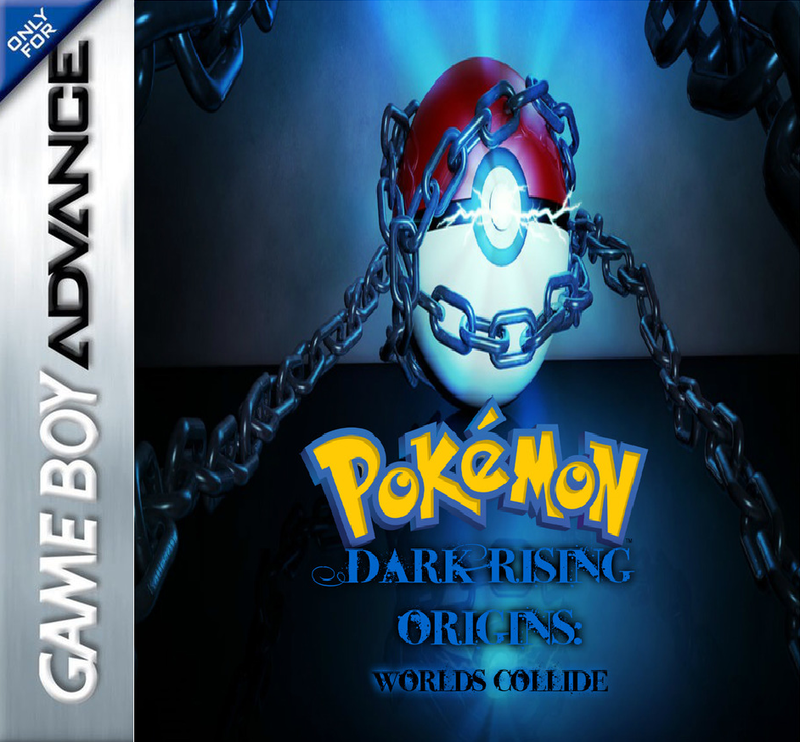 Pokemon Dark Rising Origins Worlds Collide is a great hack by DarkRisingGirl,is the next version of Pokemon Dark Rising Series after Version 1, 2 & Order Destroyed. We have to give a special thanks to DarkRisingGirl’s team for making these awesome games. 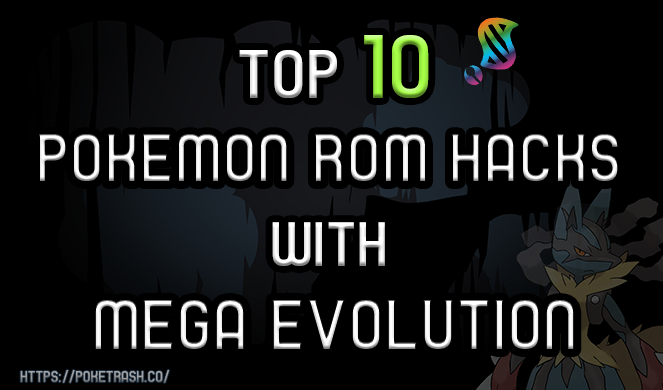 If you love Pokemon and Digimon games, this game is for you. It is mixed from 2 famous game titles and all things in the game including game graphics, sprites, gameplay will make you surprise. An outbreak has plagued the Ferrum Region. Digital Monsters known as Digimon have merged their data with the DNA of Pokemon. You, Ryu/Ryuko, will join an elite team of Pokemon Trainers known as Team Dark Rising, to investigate the phenomenon and defeat the 7 Great Demon Lords, who have been unleashed by the Satan Pokemon, Darugis. 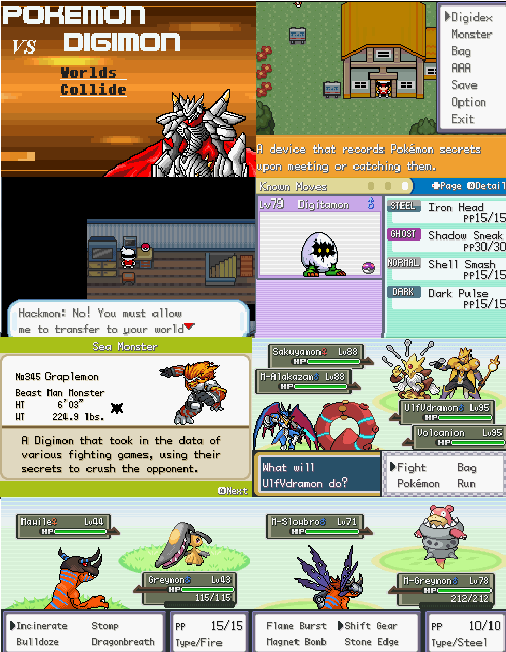 Gen 4, 5, and 6 moves (All Pokemon learn their best egg moves by level up/all Digimon have moves similar to those they have used in the TV Show/Video Games/Manga).